No teen wants to be seen wearing something that makes them stand out, and in the case of some teens, eyeglasses often seem that way. Young adults can cringe at the idea of having to wear glasses and appearing ''dorky''. In comparison with glasses, kids and teenagers that use lenses feel a significant enhancement in their looks, says a newly released study. The study report demonstrates that beginning from the age of eight, pre-teens should be given the option of lenses. Researchers published the study in the November issue of Eye & Contact Lens, the official publication of the Contact Lens Association. In what way do contact lenses improve teens' self image? Young adults are insecure, and they generally feel more attractive and accepted when they don't have eye glasses being the center of their appearance. Contact lenses may help teenagers feel greater self-esteem and more ease around others by giving them a less obvious alternative for vision correction. Although teens are generally provided with contact lenses, children younger than 13 are usually not given the option of contacts, due to the fact that eye doctors or parents don't think that children are ready to deal with them appropriately. However, with proper instruction, children as young as eight are just as competent at wearing and tending for contact lenses and they should be given the choice. Of course before your child tries lenses you will want to ask your optometrist to go over any possible problems your child might encounter. Our Salmon Arm, BC, optometry practice can help you to come up with the right prescription for your teen's contacts. 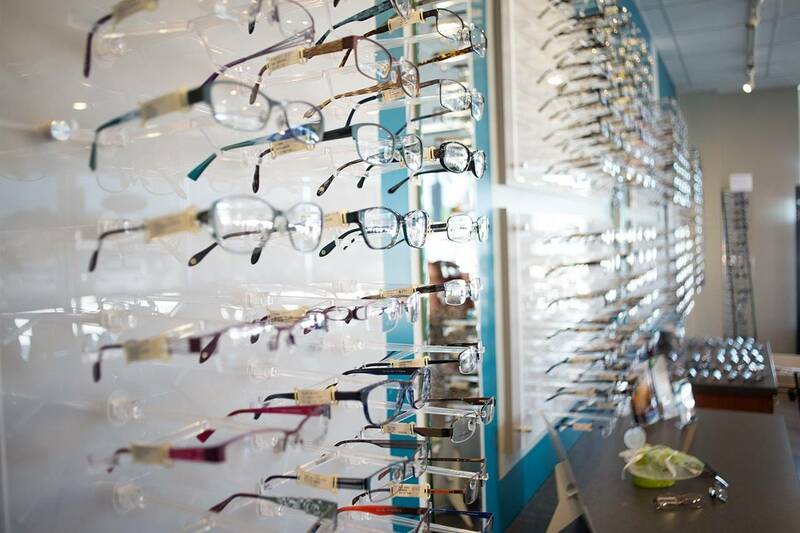 If your pre-teen or adolescent needs vision correction, why not try lenses? Through something as simple as a soft lens, you can make a world of a difference for your teen. With the large variety of contact lenses available, you and your optometrist can work with your child to decide what type of lens best fits their character and style of life.